I found this piece on CNBC to be quite interesting. Christina Farr, health-tech reporter for CNBC, stopped using Facebook and Instagram in August after seeing just how much she was using them, particularly Instagram. Her conclusion: “I haven’t been back, and I don’t really miss them at all…By about the fourth week into my social media detox, I started thinking about my life differently. So, what do you think of the looks of this car? 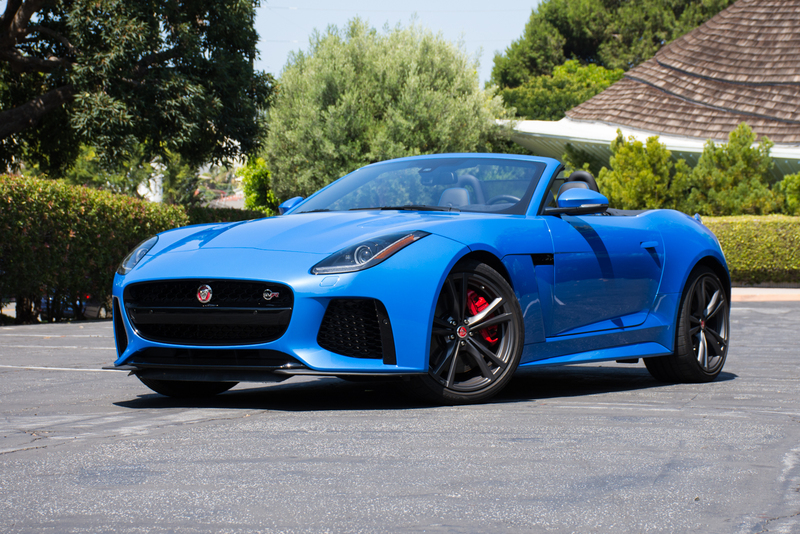 From factorytwofour.com a picture of a Jaguar F-Type SVR convertible. Is it total heresy to say I like the looks of this car more than those of the legendary E-Type? Do I really care if it is heretical? 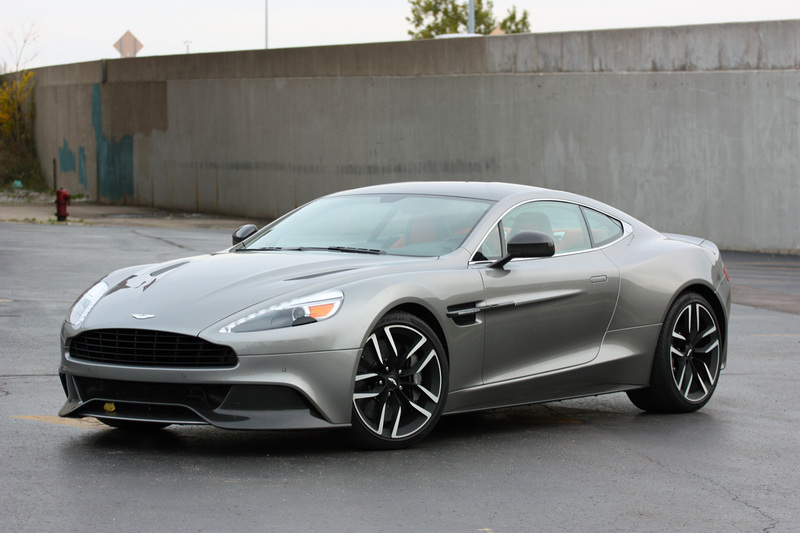 I believe I have mentioned this car only one other time on Disaffected Musings, in my Valentine’s Day post to my wonderful wife. 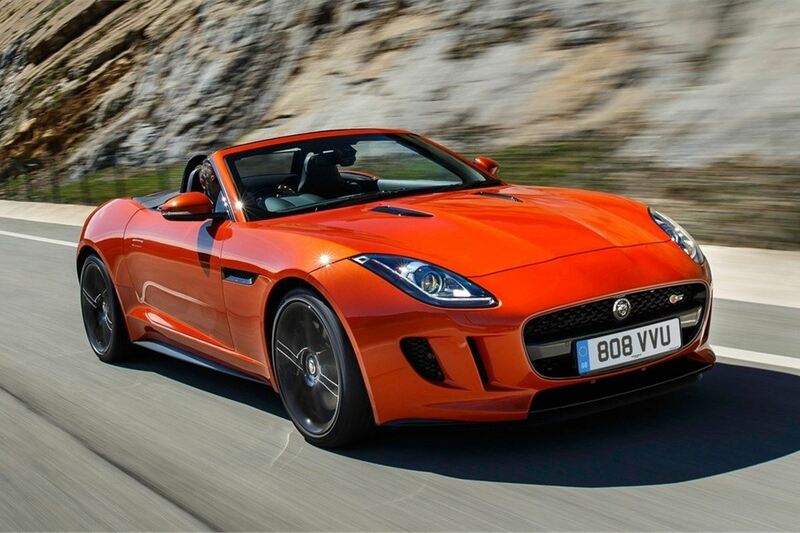 She is a big Jaguar fan despite her less than satisfactory experience with the XK-8 convertible she used to own. The top of the line F-Type has an AWD layout and is powered by a 5-liter supercharged V-8 engine that produces 575 HP/516 LB-FT of torque. I think the exterior design of the F-Type is just about perfect and I think this is one of the few cars that, for me, looks better as a convertible with the top down than in any other configuration. Happy Valentine’s Day to my wonderful wife, who is the kindest, cutest, sweetest and most wonderful person ever. V Squared, I LOVE YOU!! !